Springtime means it's time for new hair trends, some short, some long, some curly. and certainly color. 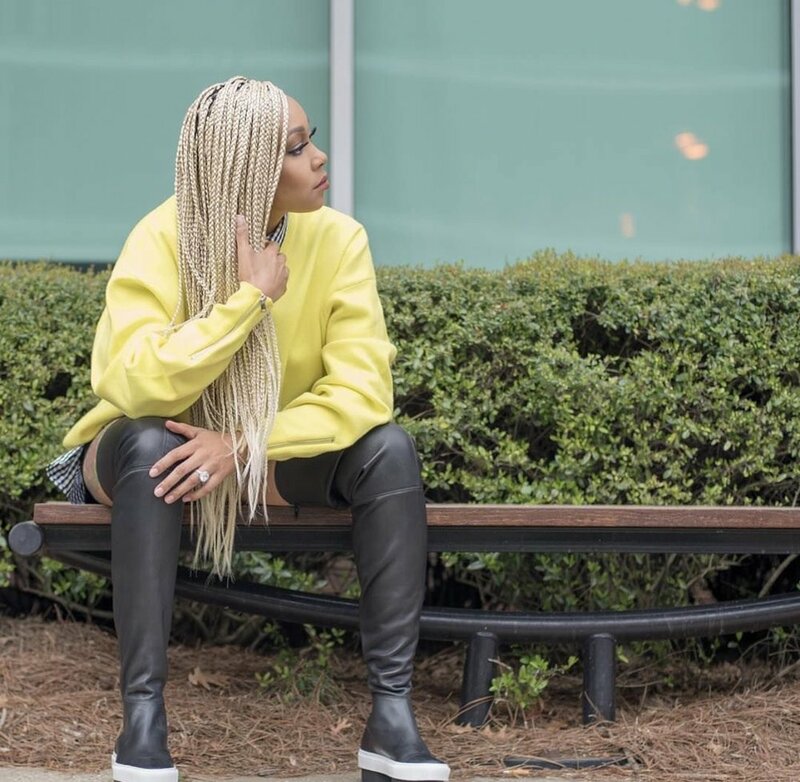 If you have been scrolling through snap chat or, of course, Instagram, you've seen some of the new hair styles celebrities are rocking. 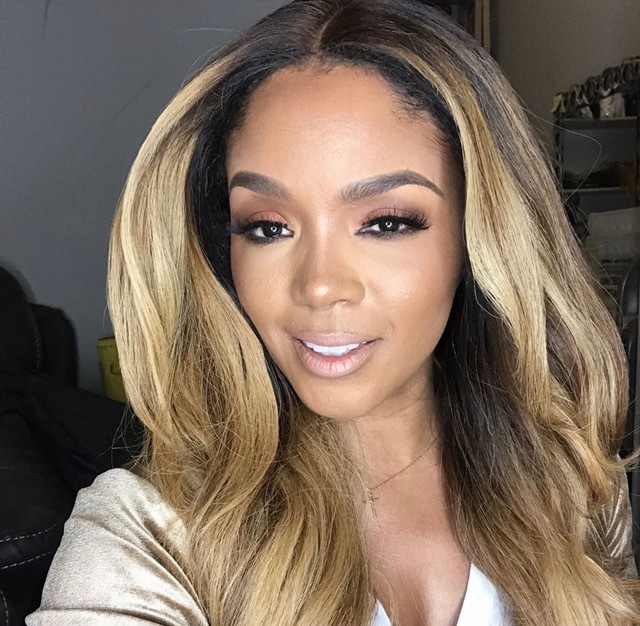 Check out these celebrities that debut new hairstyles just in time for spring over this past weekend. Kim Kardashian-West Snap Chatted new look, and I must say. I LOVE, OMG! YES Kim K slay. 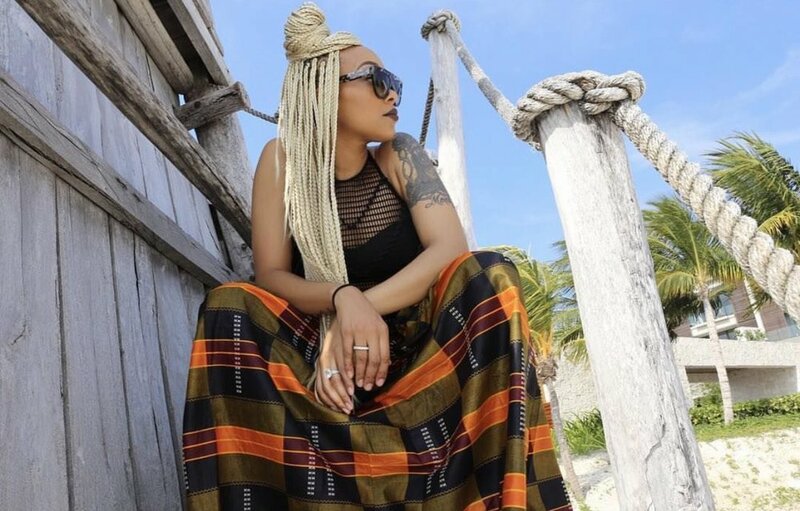 Monica Brown: Braids for days, R&B recording artist Monica debut her blonde lock, and can we just say any hairstyle she wears, she slays. I am loving this look on her. Slay Monica. 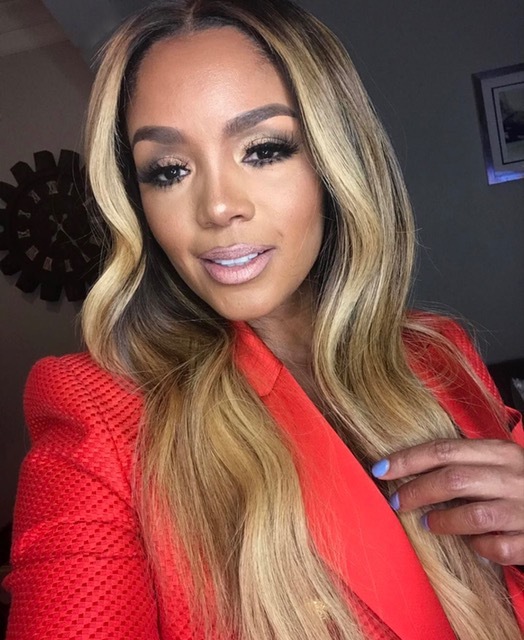 Rasheeda: Recording artist and reality Star of LHHATL the Beautiful Rasheeda has been showing off her many new blonde looks on Instagram and I am loving them all. I always love styles that compliment and bring out skin tones and these shared styles certainly does this for her.